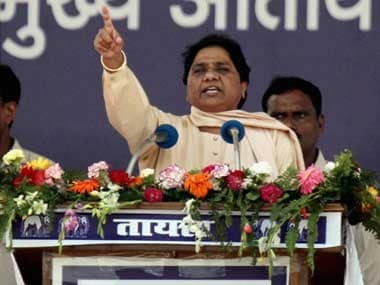 Lucknow: A day after an Uttar Pradesh minister heaped praise on Bahujan Samaj Party (BSP) supremo Mayawati and then retracted it, another Cabinet member embarrassed the Yogi Adityanath government by accusing it of betraying backward class students. 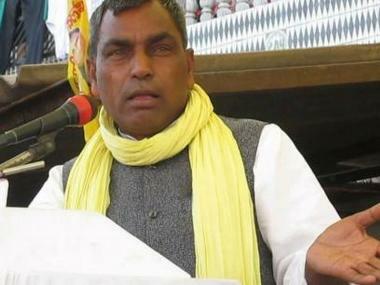 "I am ready to quit the government any time, if I am asked to do so," Suheldev Bhartiya Samaj Party (SBSP) leader and Uttar Pradesh backward class welfare minister Om Prakash Rajbhar told PTI on Thursday. The BJP ally complained that the students were not getting the scholarships meant for them. "There is a lot of hue and cry in the entire state over scholarships and fee reimbursement of backward class students,” he said. “This is injustice against them. The state government is betraying them. Of the 26 lakh backward class students, around 11 lakh have not benefitted till now," the minister said. Rajbhar had recently kept the Bharatiya Janata Party (BJP) on tenterhooks over his support for a candidate in the Rajya Sabha polls. Asked whether his SBSP will continue its alliance with BJP till 2019, Rajbhar said, "We have formed an alliance till 2024. 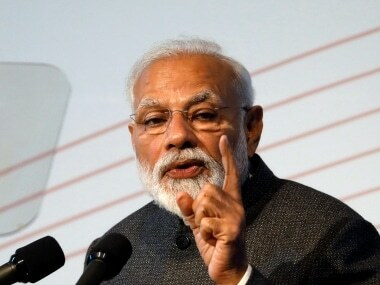 If BJP says it does not need us, I will immediately return my ministerial post.” “If raising voice for the backwards is wrong, then BJP can immediately snap ties with us," he added. He said a state government order issued on 16 April allowed scheduled caste, minority and general category students who could not apply for scholarships, or if there were some discrepancies in their cases, to do so online up to 15 May. “No such initiative has been taken for backward class students," he said. 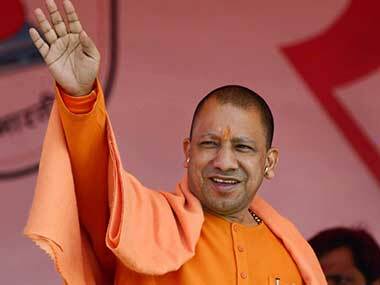 The minister said when he discussed this with Yogi Adityanath, he was told more money was allotted in this year's budget for scholarships, compared to the previous Samajwadi Party government.“I don't know what was done earlier. I want scholarships for 100 percent of backward class students,” the minister said. He said he had also talked about this with BJP president Amit Shah. The government order smacked of “stepmotherly treatment”, but the backward class leaders in BJP “do not have the guts to speak in front of the chief minister,” the minister said. “A government is run with the support of everyone, but this is not done here," he added. He also levelled allegations over the appointments to the state's selection board for teachers. 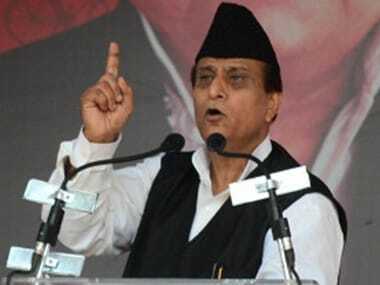 In the recent Rajya Sabha elections, Rajbhar had threatened not to support BJP's extra candidate from Uttar Pradesh. He was mollified by Amit Shah who promised to come down to Lucknow and have a detailed talk with him in the presence of the chief minister. Rajbhar, whose party has four MLAs in the 403-member Assembly, then agreed to vote for the BJP nominee. Shah recently visited the state capital and met Rajbhar, but he still sounded disgruntled.